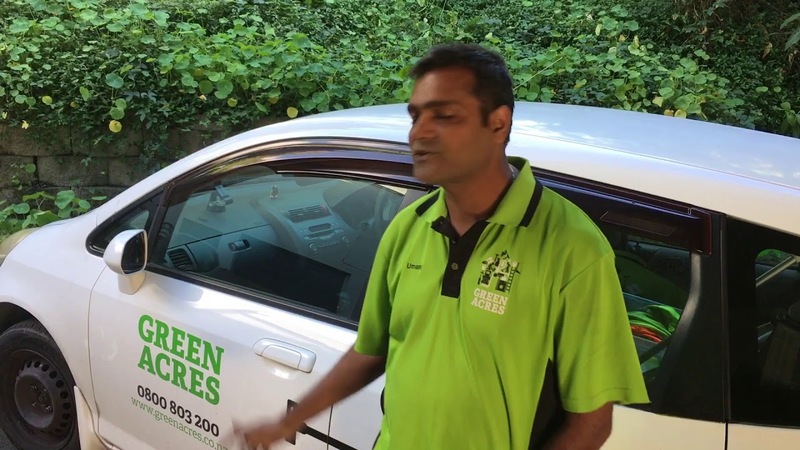 Why team up with Green Acres? We get it. Starting out in business is a big risk. 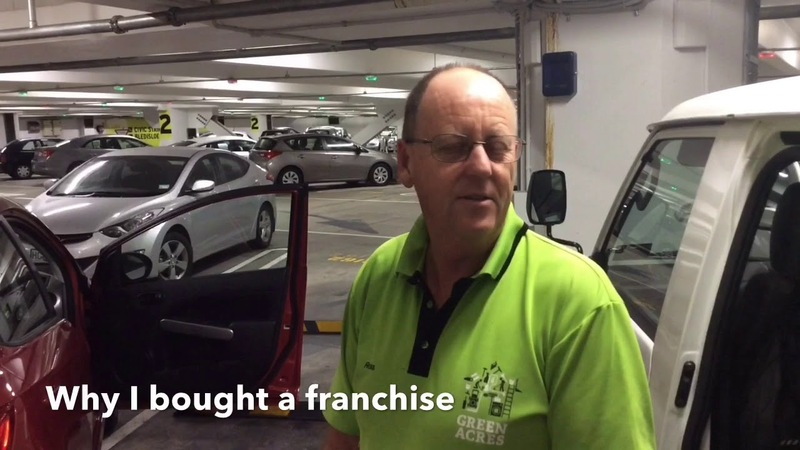 With a Green Acres franchise you get to tap in to an already-trusted brand, with over 70,000 existing customers New Zealand-wide. To get you up and running, we send leads to your inbox. 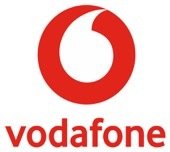 So you can concentrate on providing the best service possible to your customers. Your own personal Business Advisor will be available to help you grow your business. We also provide training in Xero accounting software and you can tap into the extensive franchisee network to keep developing as a business leader. You can design your business to work around your existing lifestyle or family commitments, or build your own business empire. A Green Acres franchise can be as big or small as you want it to be. If you’d like to know more about becoming a Franchisee with Green Acres, we’d love to answer your questions in person. Fill in your details and we’ll call you in business hours. Ross’s Story - Solo dad working long hours while looking after his kids. 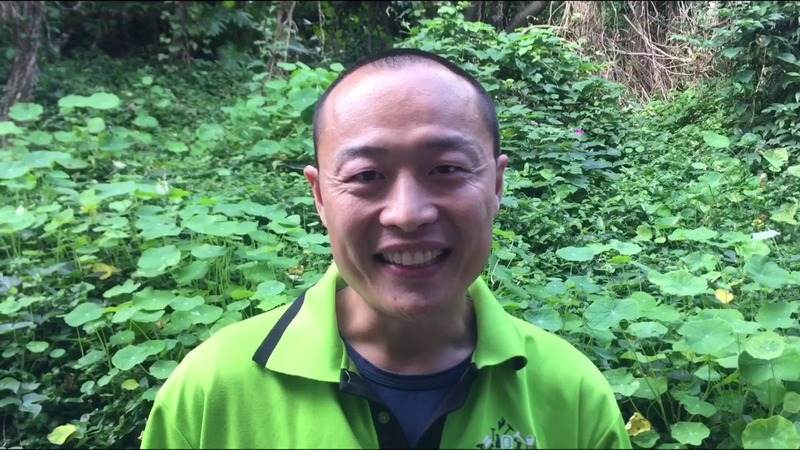 Ross had a heart attack relating to stress in his previous job, since owning his own business he has lost 30kg and more flexibility when it comes to family. William’s Story - The business gives me flexibility to spend time with my family and to avoid rush hour traffic. 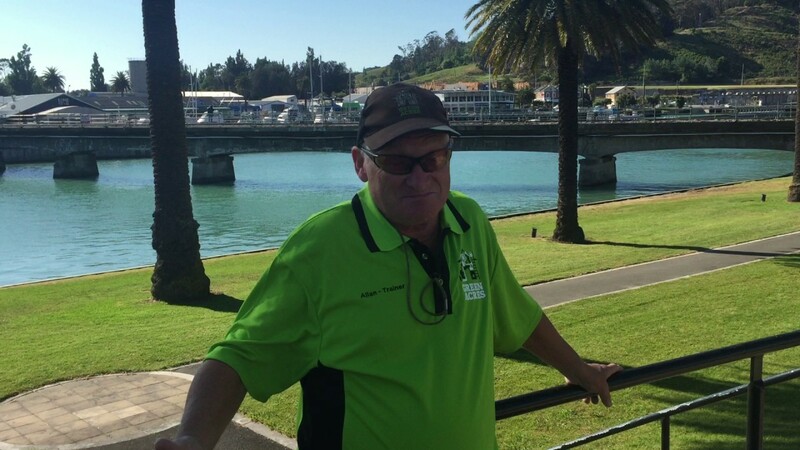 Allan's Story - We need help, there is so much work here, more than we can handle and you get to set your own hours. 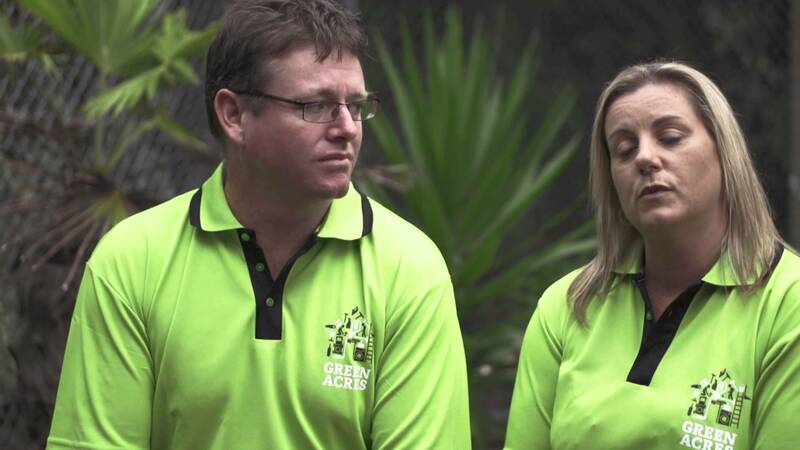 Tina & Paul's Story - We needed a change in life while still having a very good income and we gets this with Green Acres. Umang's Story - I work less hours and earn more money than I did in my previous job while avoiding a 2 hour commute everyday. 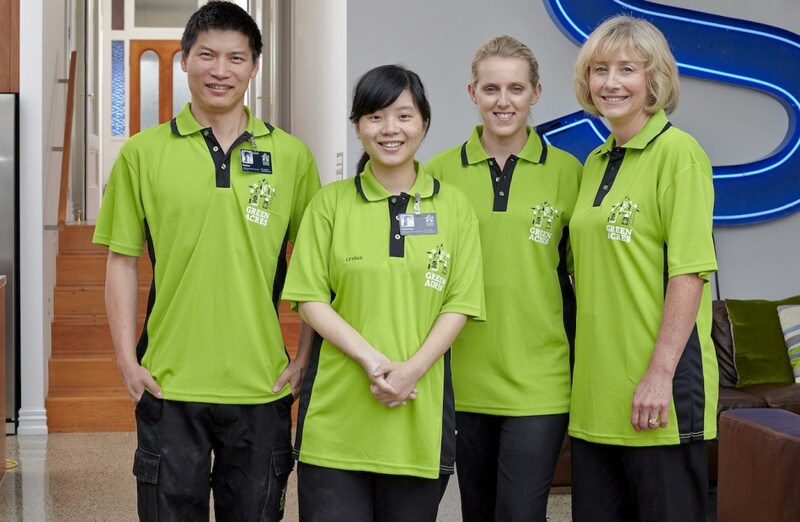 Want to learn more about franchise opportunities with Green Acres? 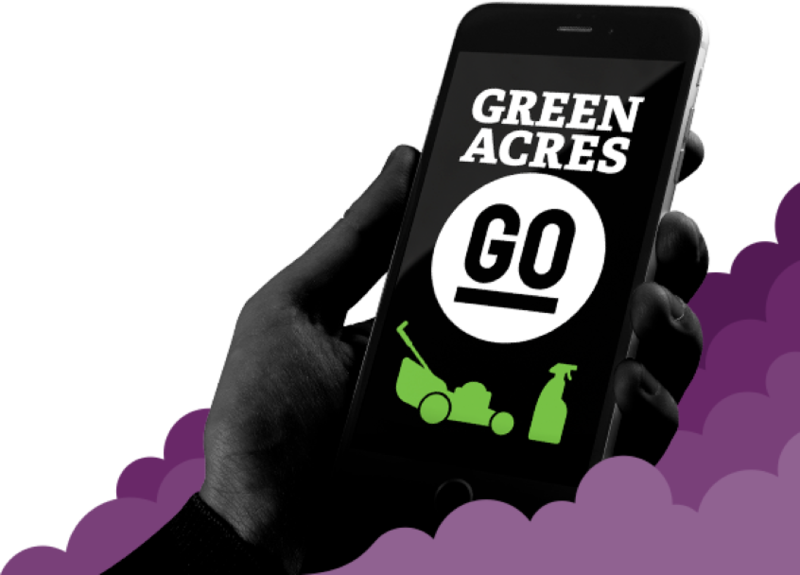 The start-up costs for a Green Acres franchise is from $23,000 depending on the level of income you would like and the type of franchise you want buy into. Included in this cost is a fully comprehensive equipment pack, as well as three weeks of professional training which allows you to start your franchise from day one. In addition to the above start-up cost, you will need to buy a suitable vehicle for your franchise. To get you fully up and running, you'll be provided with an equipment package which we have compiled based on over 20 years of experience and success in the industry. The package will provide you with all the tools of the trade – from uniforms, vehicle signage, safety equipment and marketing collateral through to accounting and client management software. In short, everything you need to start your franchise from day one! How do I finance my Green Acres franchise? Our Alliance Partners ANZ Bank can help! Green Acres' partnership with ANZ bank will enable you to fund your franchise with a business loan of up to 70% of the cost, or further lending if you have equity in your home. How is Green Acres different from its competitors? We've aligned ourselves with some of the most recognised brands in New Zealand, giving you the power to buy at the right price. 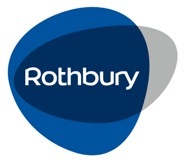 Our current Alliance Partners include Vodafone, Bunnings, ANZ, Xero, Z Energy and Rothbury Insurance. You get to choose what level of turnover/income you want to start your Green Acres franchise with. But there's no need to stop there – you can make even more money depending on your desire and motivation without being penalised for doing so! Do I need experience to become a Green Acres franchisee? Our comprehensive training, ongoing support and award-winning systems remove the need for experience. All you'll need is a good attitude and work ethic along with the desire to own your own business and be in charge of your life. With those traits, you're already well on your way to being a successful Green Acres business owner. How does the Green Acres Guarantee work? The guarantee is based on the average weekly gross turnover for the first 2 years. If you stick to the business and marketing plan put together in training along with following everything your are taught while being trained and fully commit to running your own business by not turning down work and losing jobs through poor workmanship then we guarantee you will earn the level of income you bought into and even more. Would you see a problem or an opportunity? Take our online quiz to see if owning a Green Acres franchise is right for you!